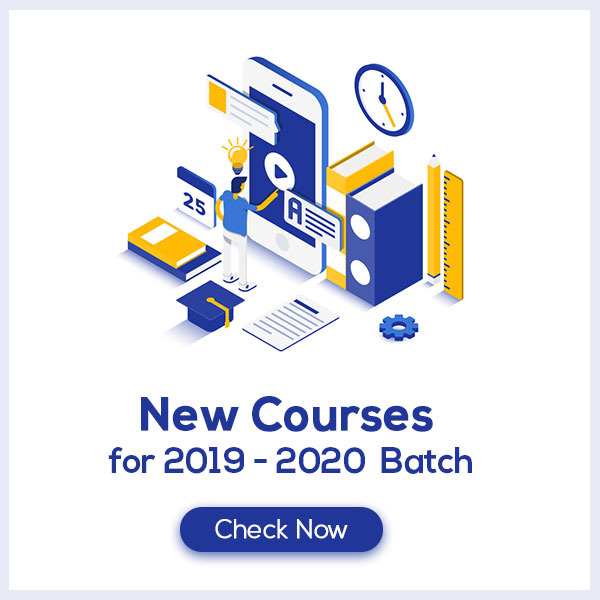 Life Processes Class 10 Notes are prepared by our panel of highly qualified teachers who follow strict CBSE guidelines to get rid of any confusion among children regarding the content of the course since CBSE keeps on updating the course every year. These notes are made out of past 10 years question papers and study material which help the students cover each and every concept given in the chapter. 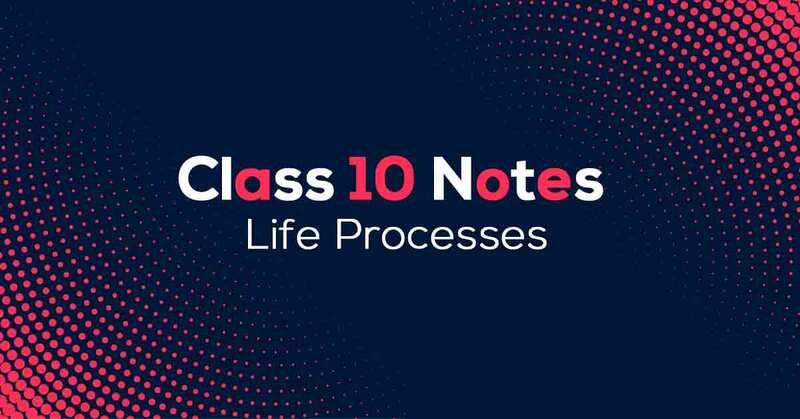 Life Processes Class 10 Notes would provide you with clear understanding and retention of the course content which would help you score more marks. What do you understand by Life Processes? Constantly exhibit the functions of maintenance and repair in living organisms. Process of obtaining nutrients from the environment i.e. intake of food and then its digestion in the body. Two types – Autotrophic (self-sufficient for food) and Heterotrophic (dependent on others for food). Synthesis of food by photosynthesis- ‘photo’ means light and ‘synthesis’ means production. It is the production of food with the help of sunlight. Learn about various Life Processes in Life Processes Class 10 Notes pdf.